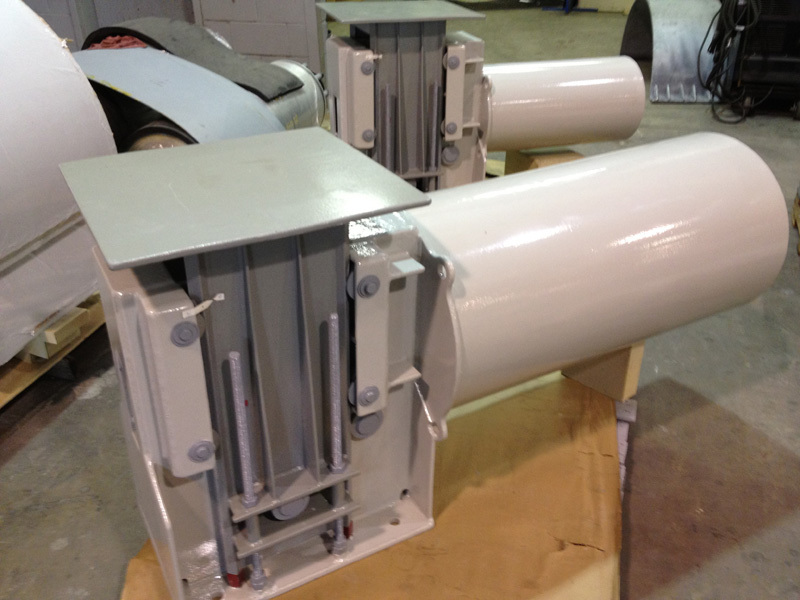 Constant Spring Supports and Hangers | Rilco Manufacturing Company, Inc. 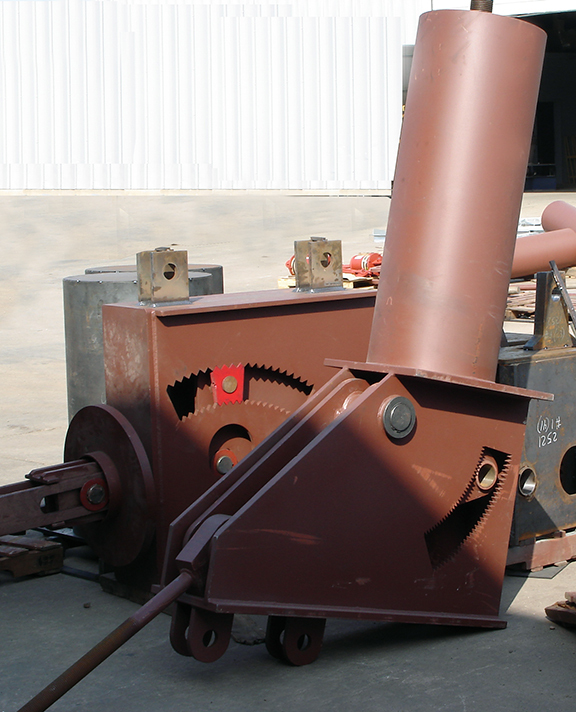 Constant springs are used to support piping whose movements and/or loading conditions cause too great a variability or too high of a loading condition for a variable spring. The geometric design of the constant support provides a mathematically constant amount of force exerted throughout the entire range of travel. The force is made constant by a counterbalancing spring assembly. For an upgraded alternative to the traditional constant spring supports, see our Rilco Cam Roller Constants. View our Variable & Constant Spring Catalog for complete specs. A/A The Rilco RCS-80V "Type A" is specially fabricated for mounting on a supporting member by means of attaching a rod into the tapped hole in the constant supports' top cap. 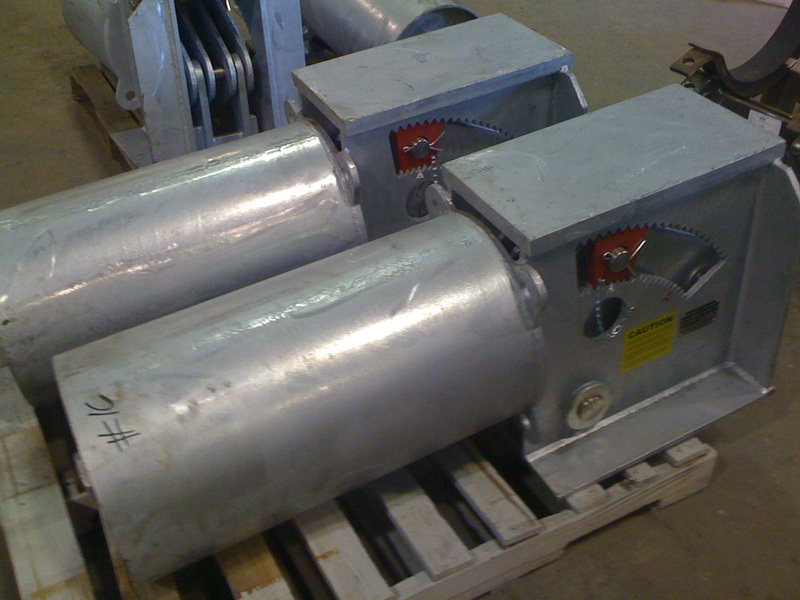 B/B The Rilco RCS-80V "Type B" is manufactured with one lug to accommodate attachment to building structure and allow for the use of various types of attachments. 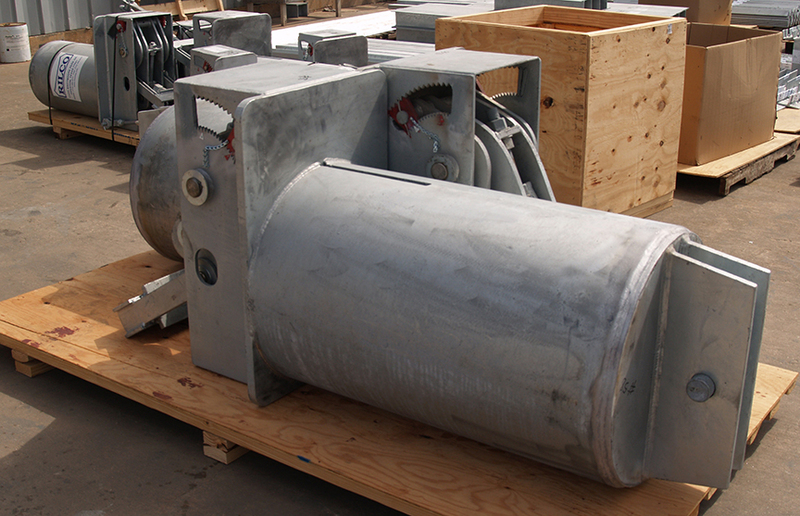 C/C The Rilco RCS-80V "Type C" is manufactured using two (2) lugs to accommodate attachment to the building structure and allowing for the use of various types of attachments. D/D The Rilco RCS-80V "Type D" is designed to lay on top of the beams or structural steel rather than attaching to the structures like the other "Constant Supports". 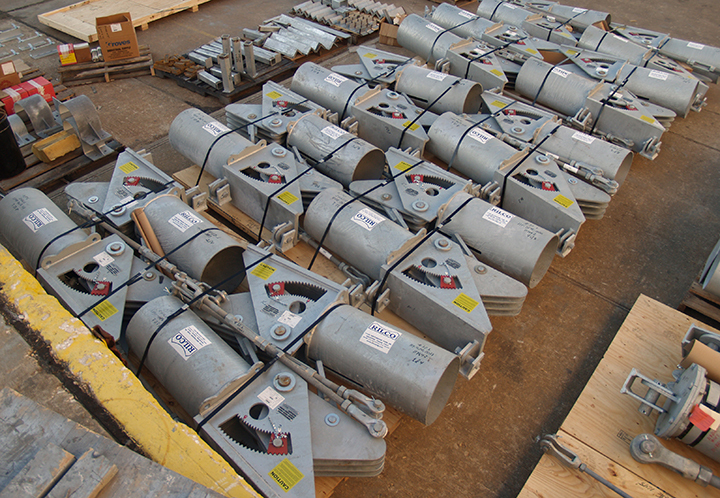 E/E The Rilco RCS-80V "Type E" is the same as the RCS-80V "Type D" except that "Type E" is designed with two (2) brackets that comprise its frame thereby allowing it to rest on the top flange of the structural member. 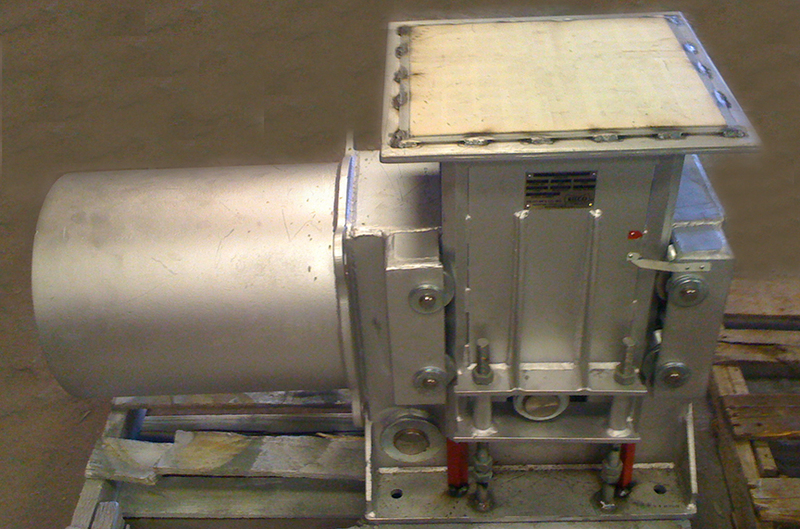 G/G The RCS-80V "Type G" is manufactured using opposing constants and a pair of channels welded back-to-back, to form a trapeze assembly. 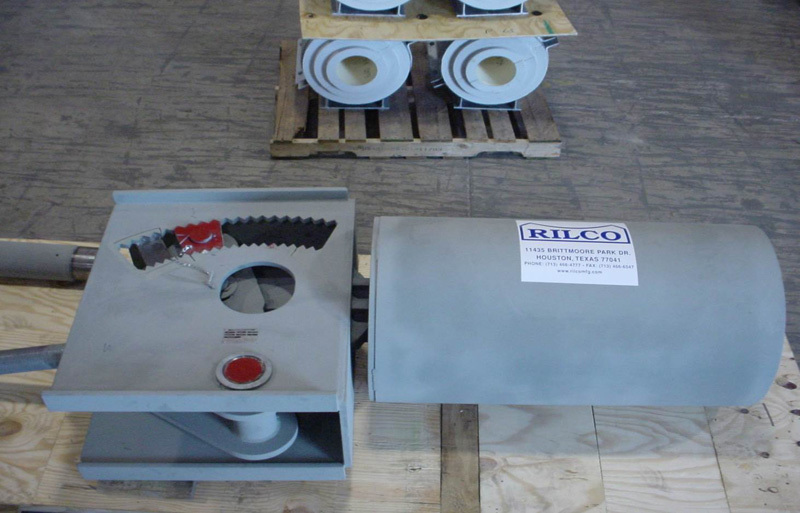 This Rilco system is designed for use when a pipe is not to be centered on the constant support so that one spring of the trapeze carries a heavier load than the other. 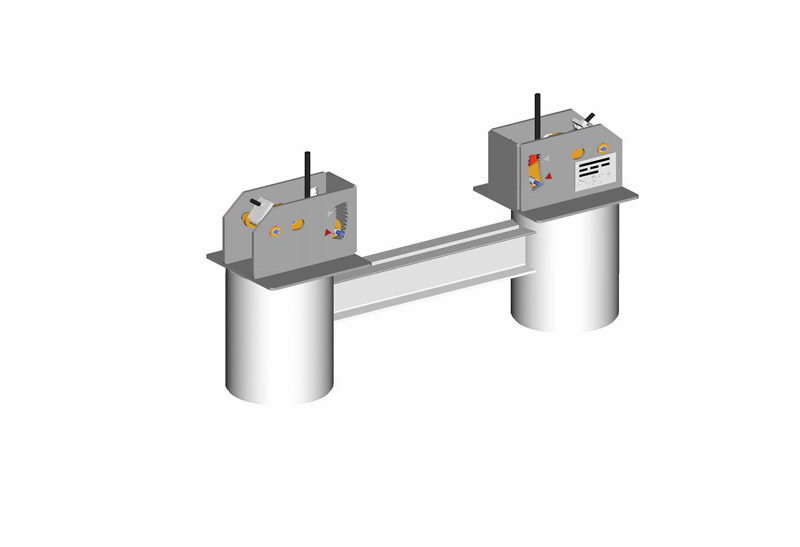 A/A The Rilco RCS-81H "Type A" is specially designed for mounting on a supporting member by means of attaching two rods into the tapped holes in the constant supportÕs top cap. 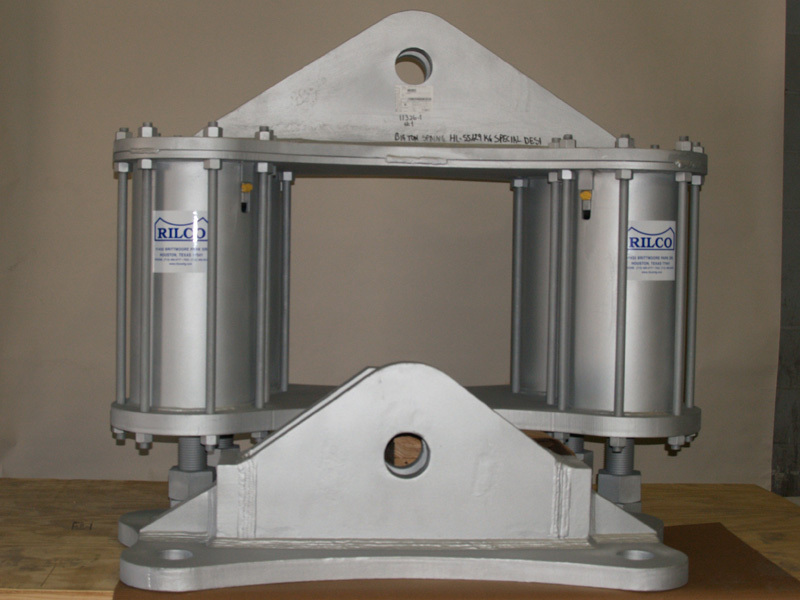 B/B The Rilco RCS-81H "Type B" is manufactured with two lugs to accommodate attachment to the building structure and allowing for the use of various types of attachments. 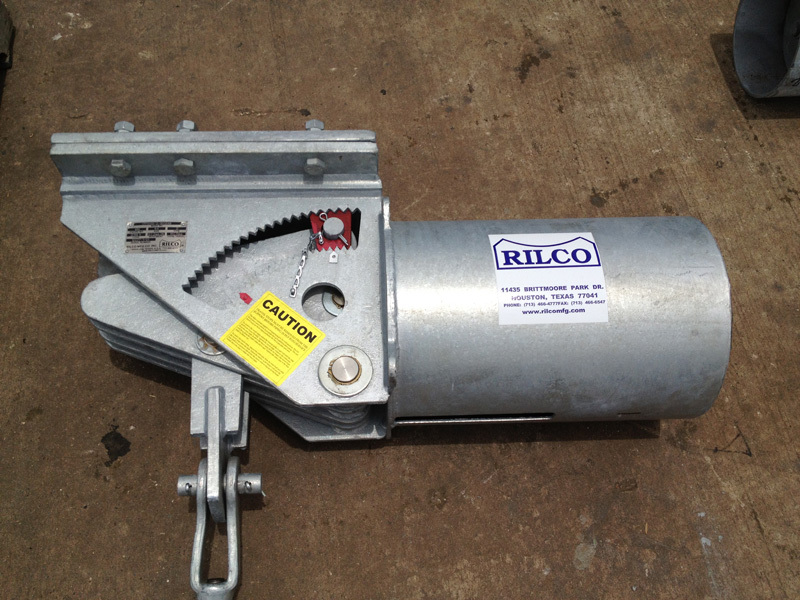 C/C The Rilco RCS-81H "Type C" is manufactured using two (2) lugs to accommodate attachment to the building structure and allowing for the use of various types of attachments. 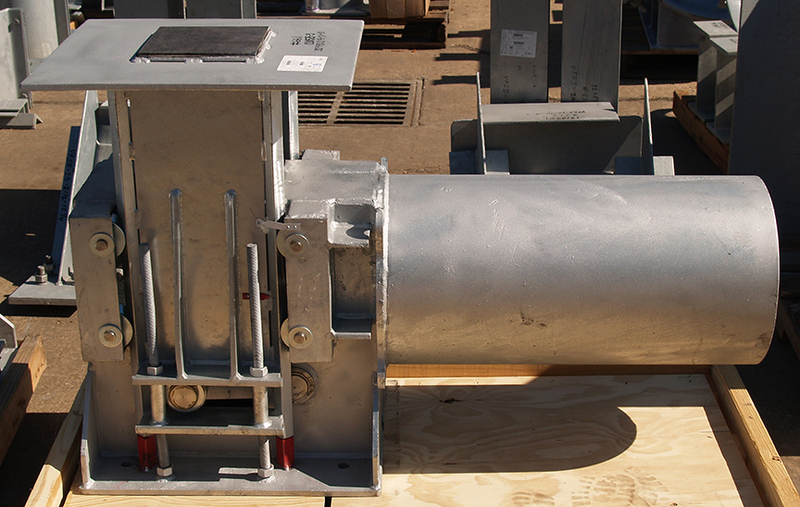 D/D The Rilco RCS-81H "Type D" is designed to be attached directly under that steel support member. 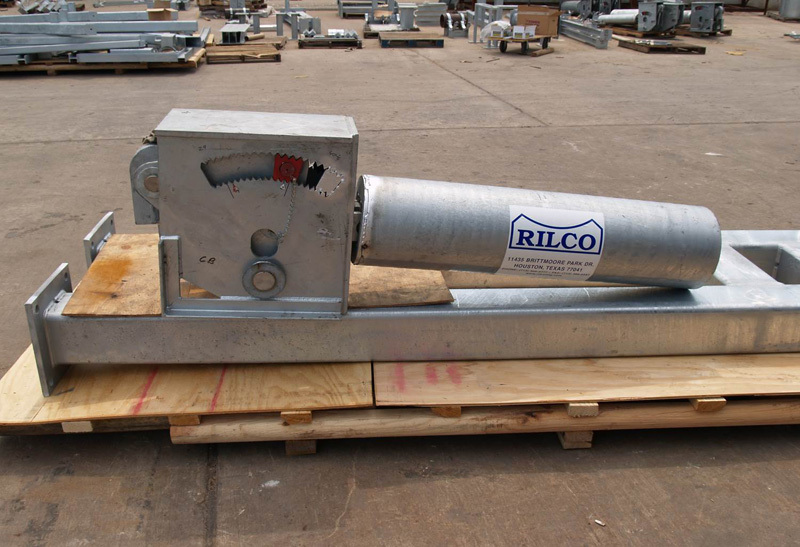 E/E The Rilco RCS-81H "Type E" is similar to the RCS-81H "Type D" except that "Type E" is designed with two (2) brackets welded to the support casing forming a frame which allows the unit to be attached to the top of the structural support. 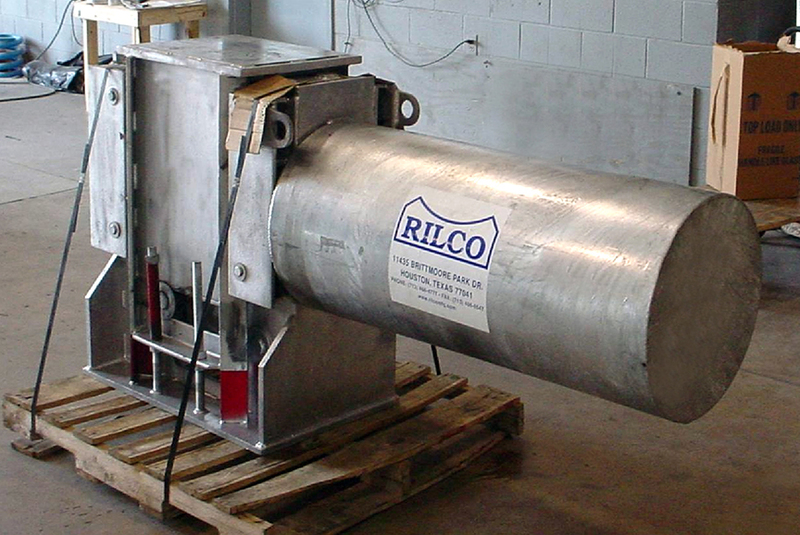 F/F The Rilco RCS-81H "Type F Upthrust" is specifically designed to support pipes or equipment from below and is supplied with a base to anchor it to the floor.